"Rockvattnä" was a Swedish group formed in Dorotea in the north of Sweden. They played heavy blues rock with highly political Swedish-language lyrics. 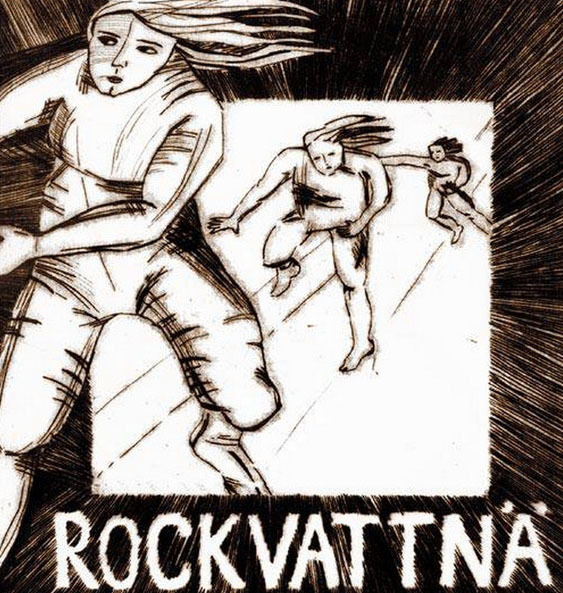 They released in 1979 their sole album "Rockvattnä". The album recorded at the Civic Hall in Dorotea from December 2, 1978 - August 7, 1979. There is their version of "Gärdebylåten", a traditional folk melody made famous by the legendary Hjort Anders Olsson (1865-1952).